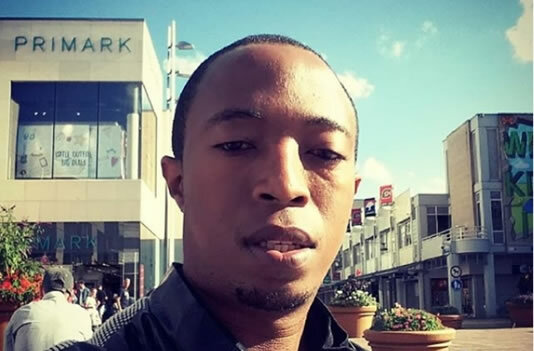 The last two months of 2018 might not be good for the former B2C manager Andrew Mugerwa a.k.a Andy Events as we are winding up the year. 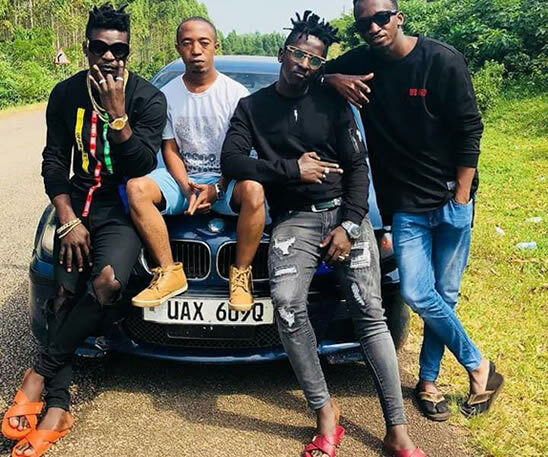 Just a few weeks after losing the dynamic singing trio of Julio, Mr Lee and Bobi Lash of the B2C, he has been hit again by another wave as he is on a verge of losing up to Ush 10millions. Rumor has it that Andy Events had organized Bobi Wine’s show slated to take place on 7th of December at Kalangala island and deposited Sh 10 million. After the Uganda police abruptly stopping Bobi Wine shows until further notice, he is crying crocodile tears as Bobi Wine can’t refund the money according to contract policies. Andy is now praying that the police clears Bobi Wine so he (Andy Events) cam reclaim the money he had paid before.